Learn Coldplay Miracles (Someone Special) Sheet Music, Piano Notes, Chords in minutes. 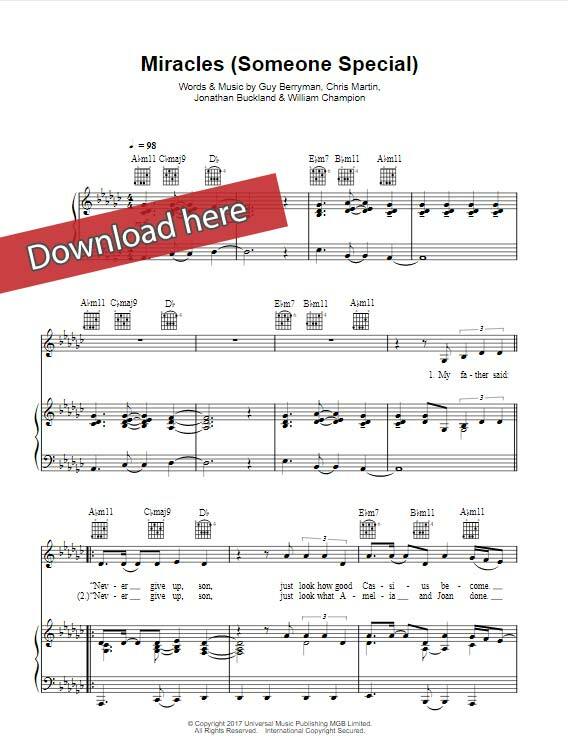 Download or print the score, watch free video tutorial for a quick start. 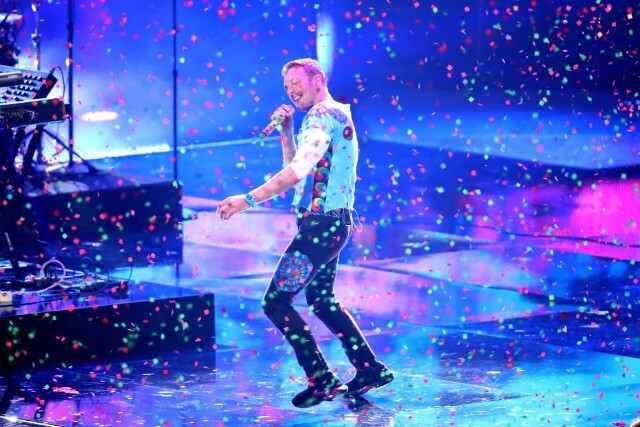 This is a 10-page composition that was composed by several authors including the band’s front-man Chris Martin. It was arranged for keyboard, guitar and voice/vocals.